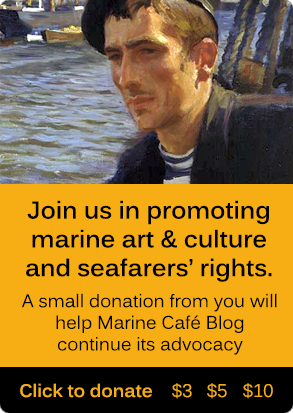 Marine Café Blog is now being updated twice a week at most. This is to give myself more time for certain projects I had put on hold for too long, including two upcoming books. 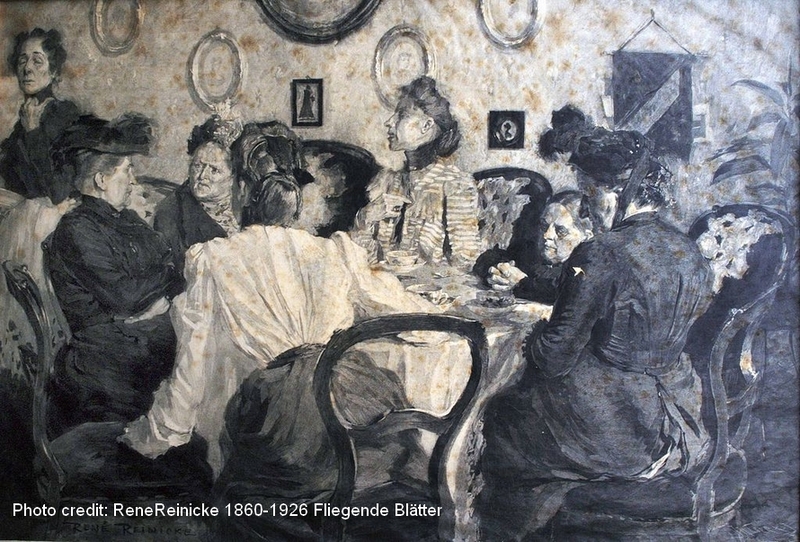 Nonetheless, I hope readers will enjoy the flavour of what is served and maybe talk about it — as in German artist René Reinicke‘s pre-1926 work “Kaffeeklatsch” or Coffee Gossip (pictured above). 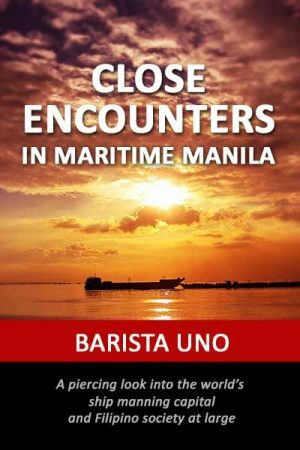 I could choose to go the way of other maritime writers and blabber about the hot issues of the day. 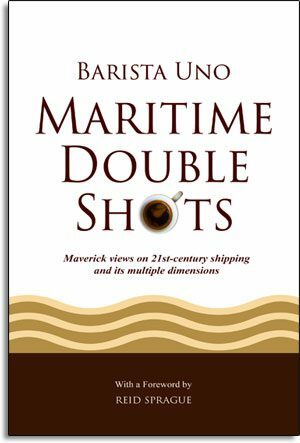 I could recast the press releases that never seem to stop streaming out of public relations outfits — or even do some copy-and-paste publishing, which is fairly common in the maritime press. But that has never been what Marine Café Blog is about. It’s about sharing ideas and information in the hope that readers will see things in a new light. Between flavour and frequency, the choice is clear.